More than 10,120 families in Sokoto State receive government’s N5,000 monthly stipend aimed at enhancing girl-child education, according to Malam Musa Lumu, Chairman, Gwadabawa Micro Finance Bank, Sokoto. 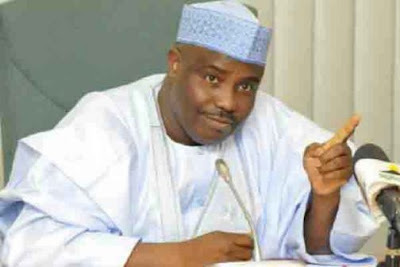 Lumu revealed on Sunday in Sokoto that his bank and four other Micro Finance Banks were handling the payments via a conditional cash transfer scheme introduced by the state government. “The stipend is expected to support the families’ economies so as to discourage parents from sending their children to hawk. “It will also assist the parents to provide kits and other minor demands that would enhance educational pursuit,” he said. He said that the state government had invested much toward supporting child education programmes from basic to tertiary levels, and urged parents to take advantage of such gestures to educate their children. Lumu said that the gesture by the government and development partners would encourage parents to send their wards to schools so as to prepare them to compete for opportunities in future. He said that the state government had provided N 500 million as counterpart funding toward executing UNICEF education projects comprising the cash transfer scheme and other interventions.